Hazchem Labels are used to identify and warn that the item contains hazardous material and to personnel know to handle and store appropriately without causing danger. 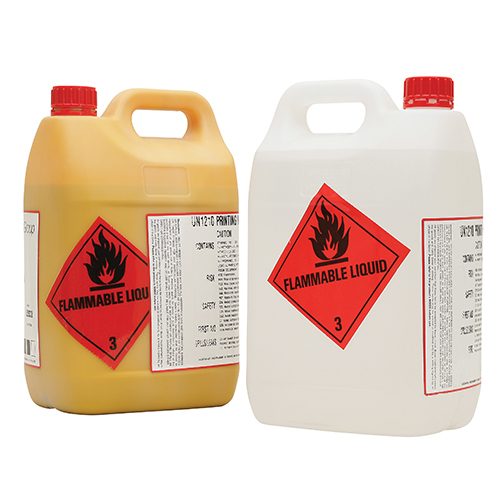 We supply a wide range of Hazchem labels including Flammable Liquid, Poison, Toxic and Corrosive labels. Safety laws of today require these so don’t take a risk and expose yourself needlessly.